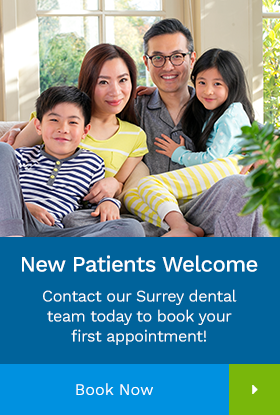 At Elgin Corners Dental in Surrey, we offer patients a variety of oral surgeries. A root canal treatment refers to the cleaning of the canals and the removal of infected and inflamed tissue within the root. Contact Elgin Corners Dental today to book an appointment if you are requiring an oral surgery.